The Invacare General Purpose Head Support Sling is available in six sizes and is made from fabric or mesh. 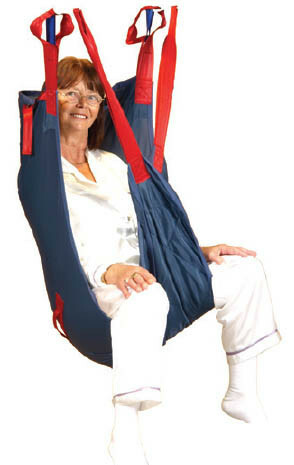 The sling fits easily to a patient in bed or a chair, providing excellent upper body and head support. Recommended for lifting from the floor and general lifting of the less secure patient.